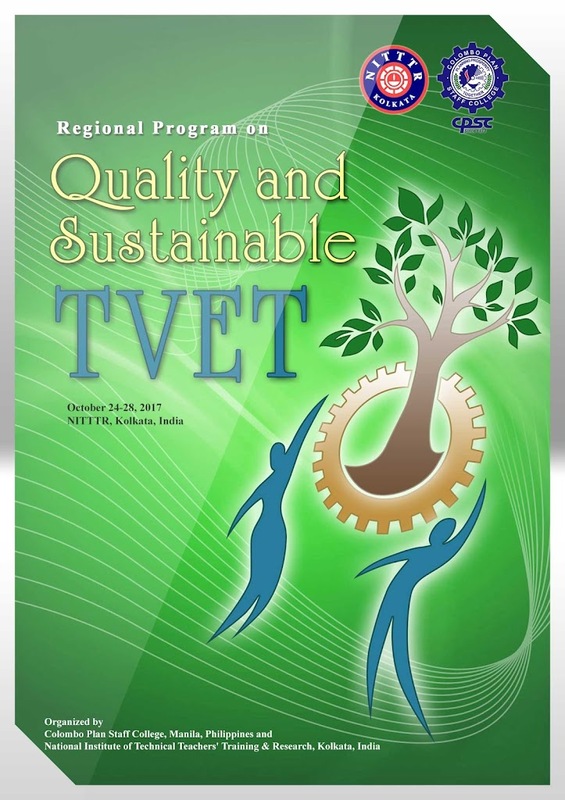 Theme Paper 2: Organizational Sustainability in TVET: What is it and Why does it Matter? 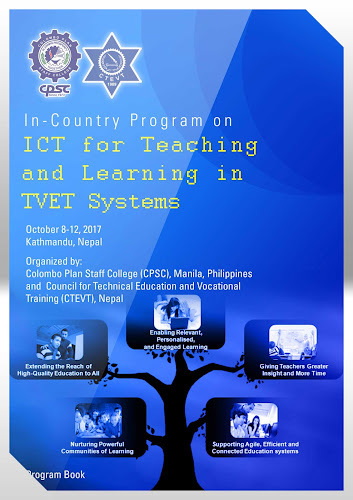 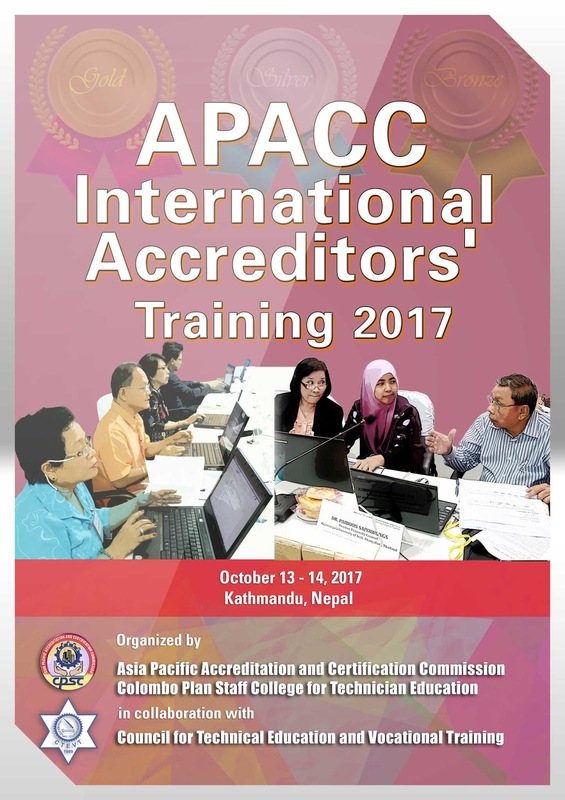 International Conference: "Skills in TVET for Sustainability"
International Seminar: "ICT Enabled Teaching and Learning"
Theme Paper 1: What is Technopreneurship & What Does it Take to be a Technopreneur? 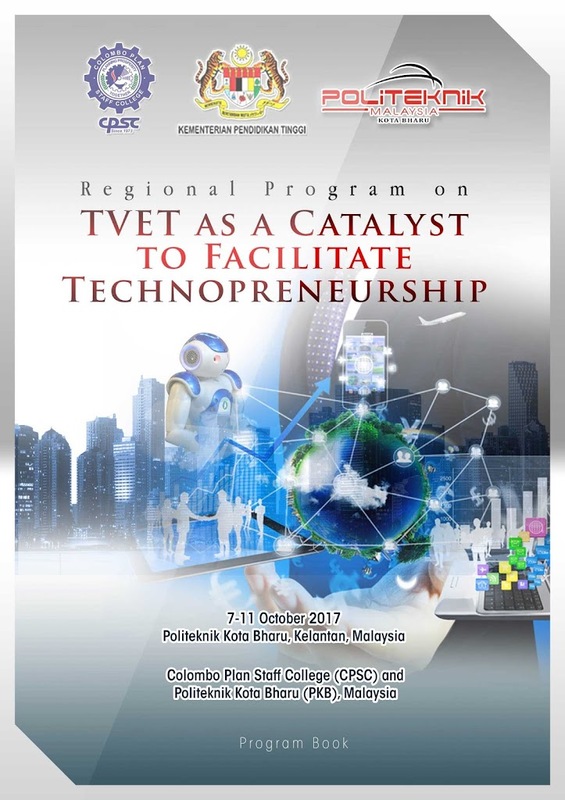 International Conference: "Translating TVET for Sustainable Entrepreneurial Workforce"